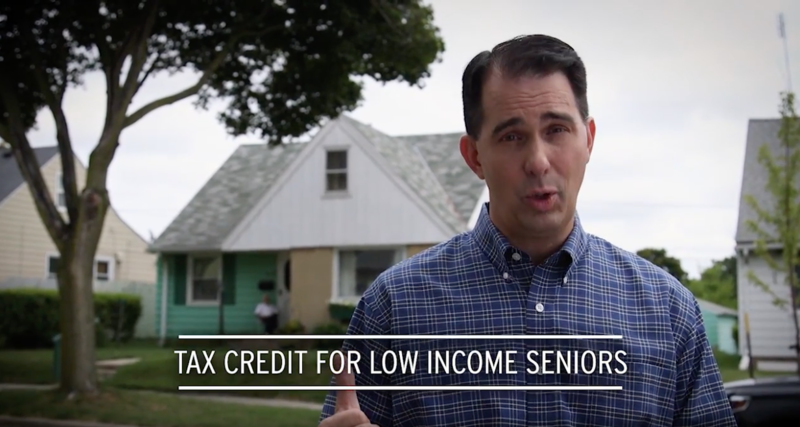 MADISON, Wis. — Last week, after admitting he was losing the race for governor and before he even knew who he would face in the November election, Scott Walker personally launched a desperate, racist attack on Democrats. 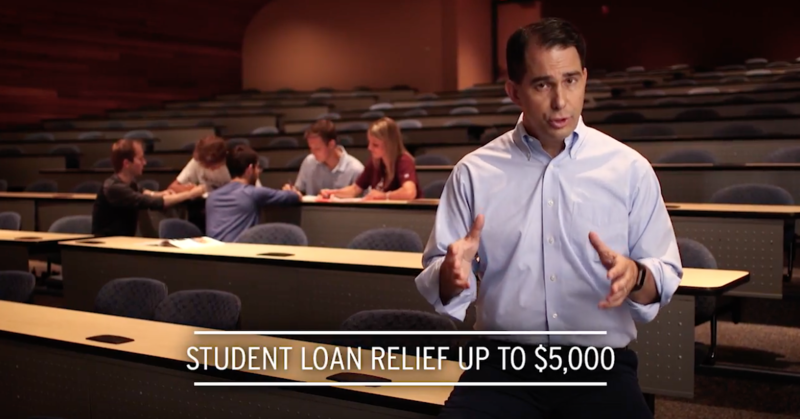 Today, Walker released his first general election ad based entirely on a poll conducted by his campaign the last week of July, which One Wisconsin Now obtained a copy of the questions asked. 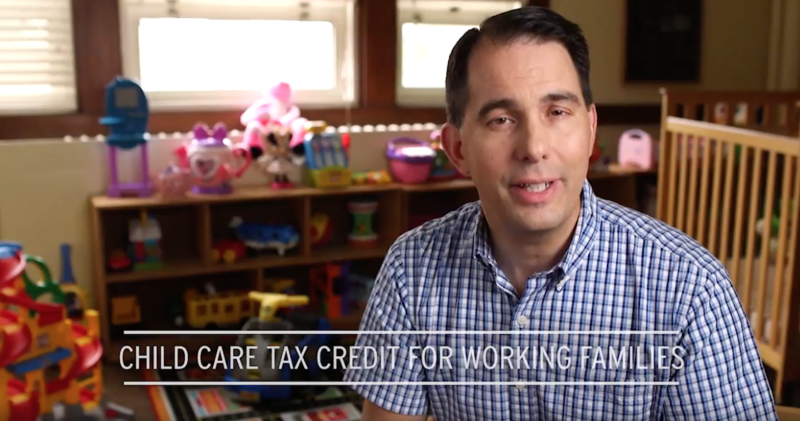 One Wisconsin Now provided the following fact check on the ad. 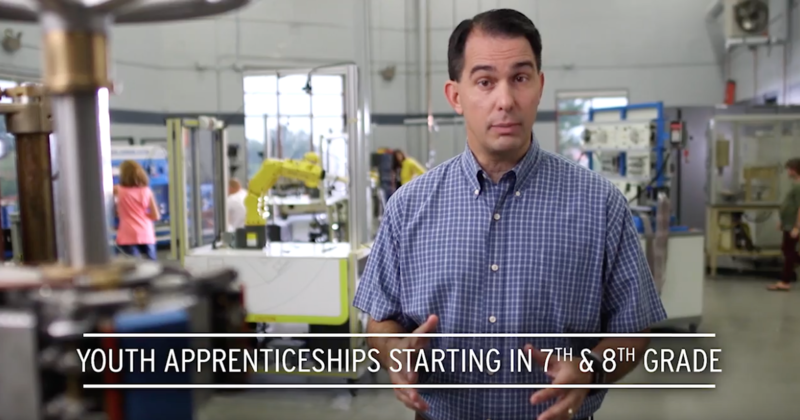 “Fifty-year-old Scott Walker has been a career politician in office for 25 years who will say and do anything to win an election,” concluded Ross. According to CFIS, Scott Walker has spent more than $1.5 million in polling as part of the $100 million his personal gubernatorial campaign has raised and spent since 2009.